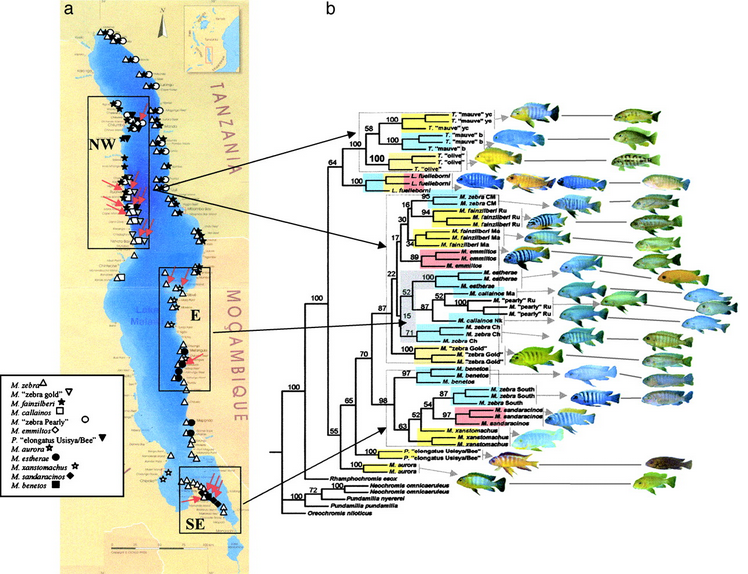 This is a map of where to find fish in Lake Malawi. The 3 million year old basin lapping against the ‘The Warm Heart of Africa”s eastern border has a unique biodiversity of cold-blooded residents. 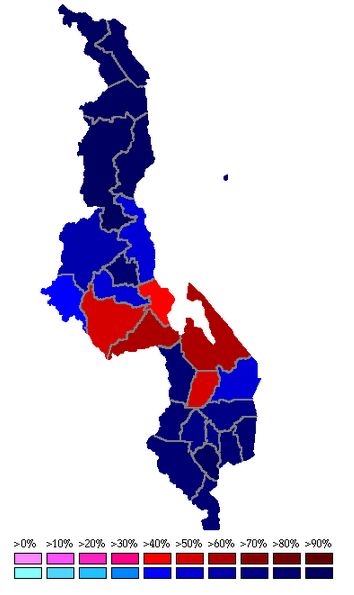 This is a map of the voter breakdown during Malawi’s fourth multi-party election, in 1993. 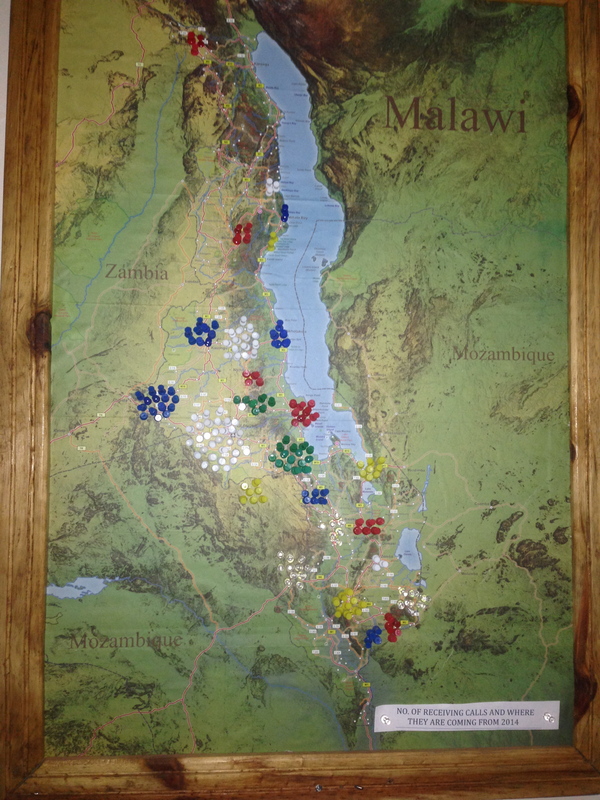 And this is a map showing the start point of every patient arriving for surgery at the Fistula Care Centre in the capital city, Lilongwe: hundreds of women from dark corners of small rooms in rural villages across the country, living with the permanent incontinence of obstetric fistula. Usually in isolation, locked out of society mourning their baby, their dignity, their place in society. Maps can teach you a lot of different things, but of course it depends what you’re looking for. 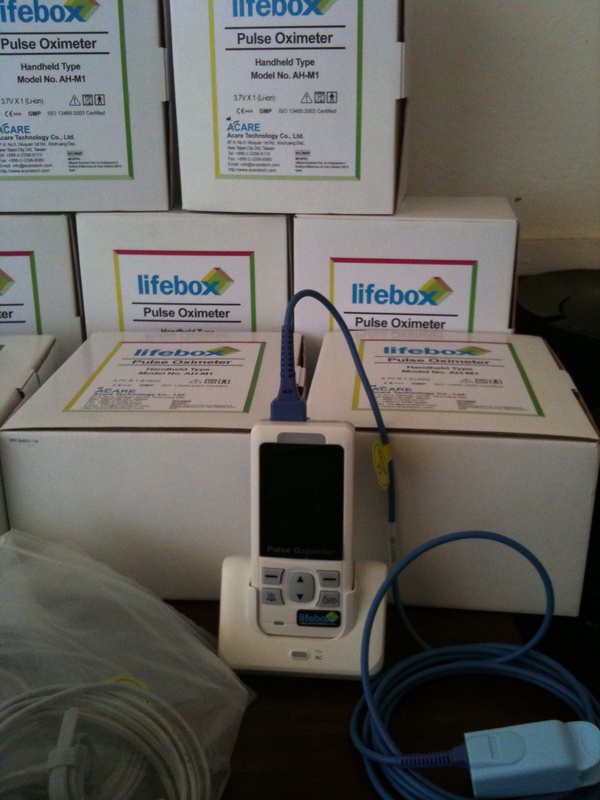 In the last month Lifebox has joined two trips to Malawi, plotting a route directly towards the country’s anaesthesia providers. Without them the fish will keep jumping and the politicians will keep campaigning – but victims of road traffic accidents will never be stitched up, fistula women will never be dry, and mothers in obstructed labour will continue to struggle and tear and lose their babies and join these neglected ranks. A small group of visiting medical anaesthetists effectively doubles the country statistics. 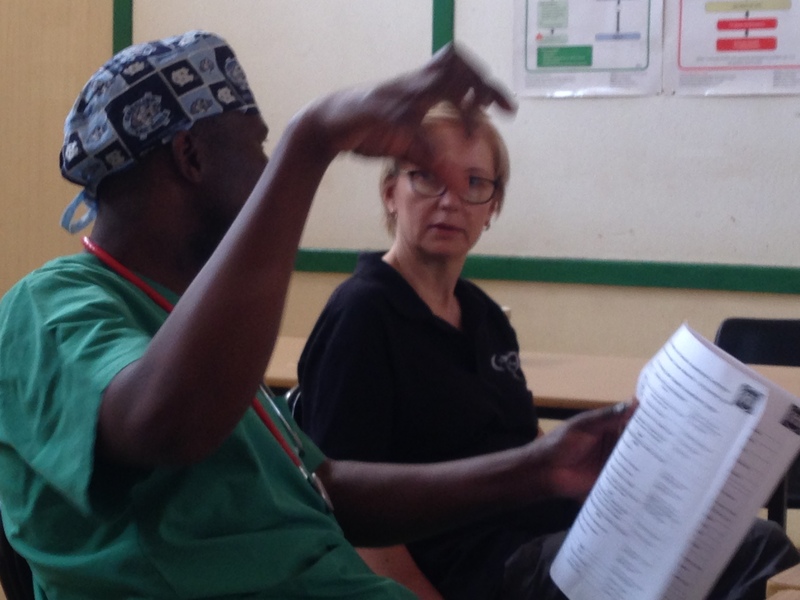 In August, Lifebox trustee Dr Isabeau Walker travelled with long-time Lifebox friend and president of the College of Anaesthetists of Ireland Dr Ellen O’Sullivan to Queen Elizabeth Central Hospital in Blantyre, in the south of the country. 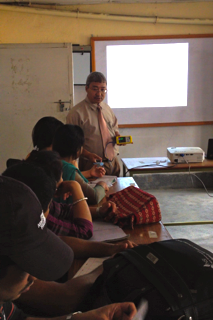 They were working with Cyril Goddia, who heads the hospital’s Anaesthesia Clinical Officer training programme. 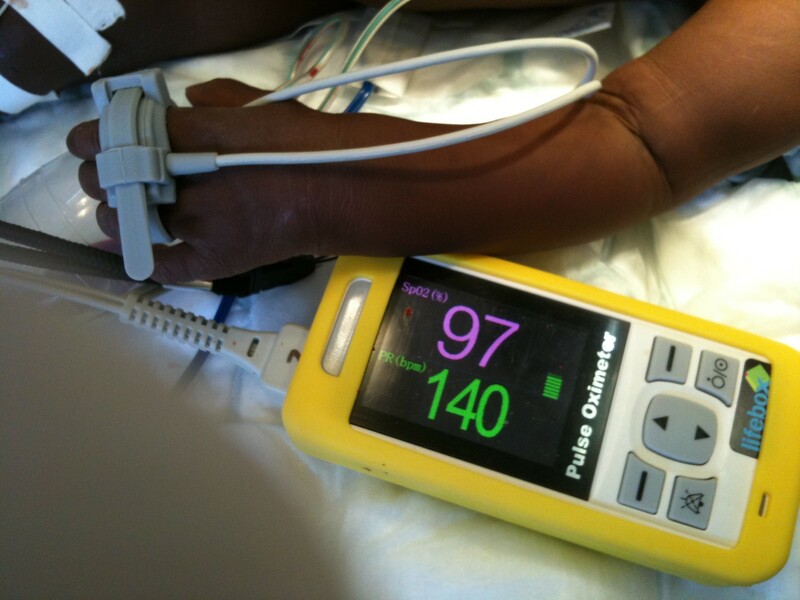 A survey he undertook last year with Gradian Health Systems revealed a significant pulse oximetry gap. So we set about a project to close it. 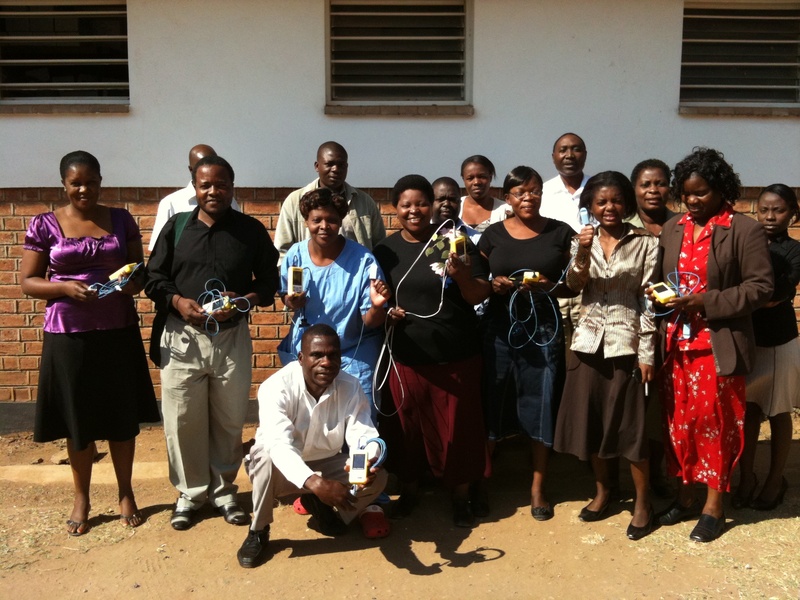 Thanks to the Cycling Surgeons, who took on hill and dale and puncture in the name of safer surgery, to the College of Anaesthetists of Ireland (COI) who led the faculty alongside our Malawian colleagues, we were able to donate 100 pulse oximeters and deliver training to 80 anaesthesia providers and 20 clinical officer surgeons. 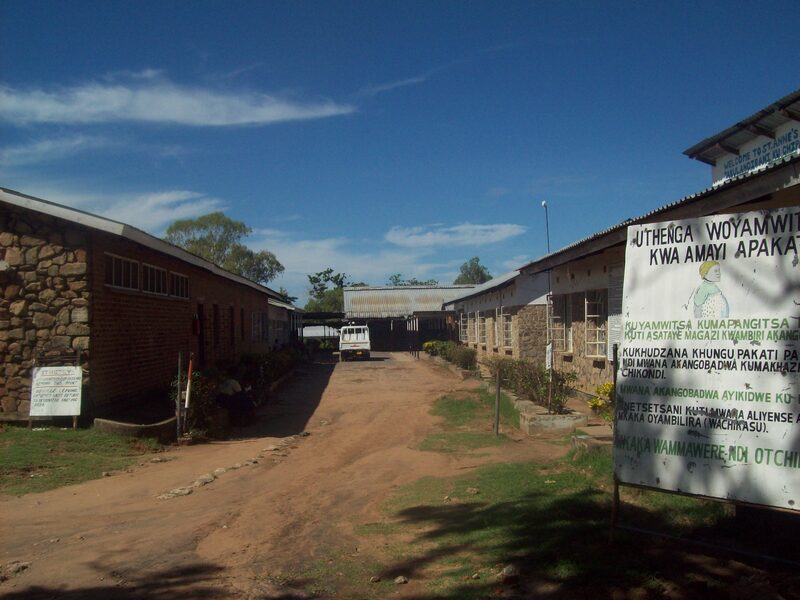 Two weeks later we were back in the north, at Kamuzu Central Hospital with ACTS – the African Conference Team led by Dr Keith Thomson. 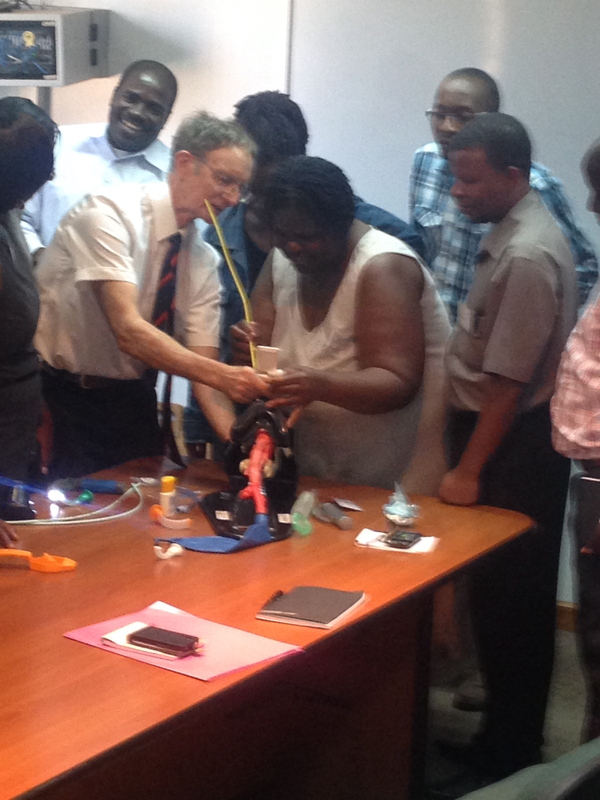 This three-day conference (in the ‘Warm Heart of the Warm Heart’, according to Fanny Mtambo, who supports the UNC Project-Malawi) was an opportunity to improve practice in an area of anaesthetic care that makes up almost 80% of emergency cases: obstetrics. Think about surgery and (much like toast in a toaster) who comes to mind – the surgeon. 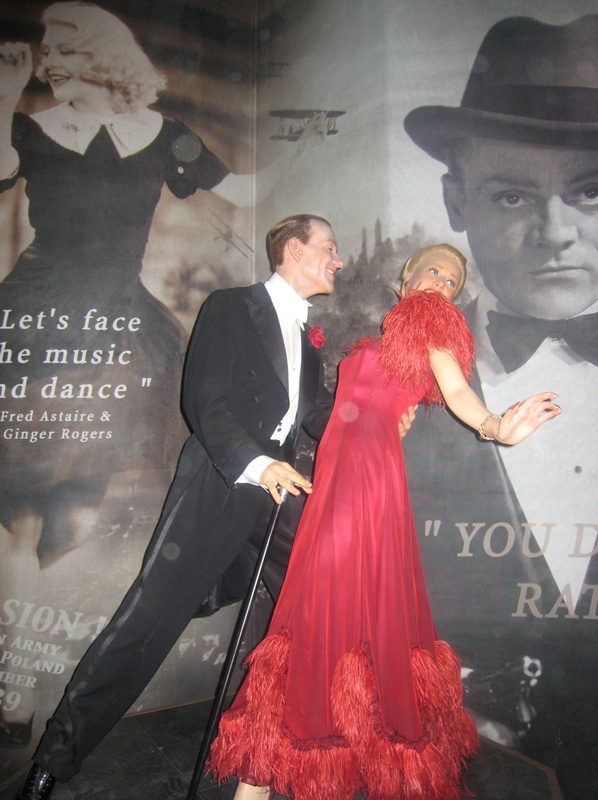 But think again about an operation at its most basic level – scalpel rending skin – and imagine it without anaesthesia. It’s the difference between modern medicine and torture, but it’s often overlooked. This shouldn’t be news – but since the message is still lacking, we’re delighted to see that it was! 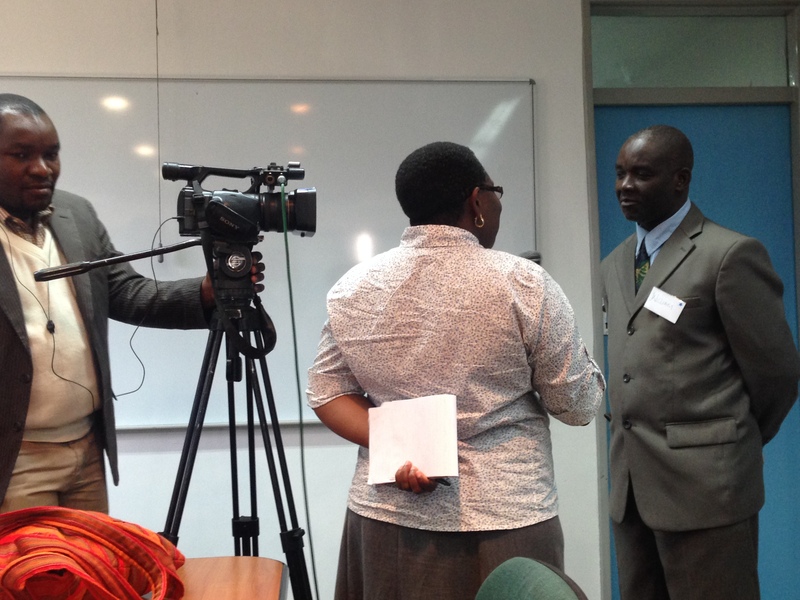 MBC TV, the main television station in Malawi, sent two journalists and a camera to the conference, to meet the delegates and shine a lens on the vital role of anaesthesia in safe motherhood. It’s possible that they zoomed in on more than expected – a visit to the maternity ward moved quickly from theory to practice – and a gown, mask and a brightly beeping corner of an operating room as a baby was born by emergency C-section. The report was screened twice in 24 hours. What was the response? This is a map of how far delegates at the Lifebox pulse oximetry workshop travelled to get to Blantyre – making the long journey by crowded bus, by bike, from all over the southern region. They came to learn about safer surgery, and take an oximeter back to keep their patients safer. There are so many more maps we need – where pulse oximeters and training are urgently needed next. 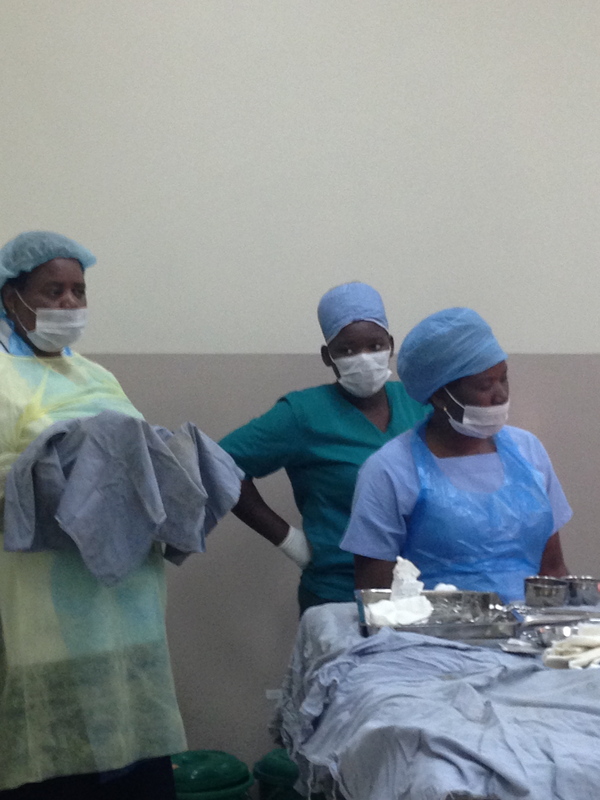 Where women wait for fistula repair surgery – or soon will, if they can’t get to a hospital. Where safe surgery is taking place – and where we support the equipment and training to make it evem safer, so that providers and families aren’t forced to make terrible choices to do their jobs or save the people they love. Till then we’ll be leaving the fish to mind their own business. Looking back on last year, it really seems like Lifebox was set up and three minutes later Laura Peltola called the office and said that she and her boyfriend, Andrew Moulds, wanted to do a fundraising campaign to buy oximeters for the Queen Elizabeth Central Hospital in Blantyre, Malawi. It was very exciting. 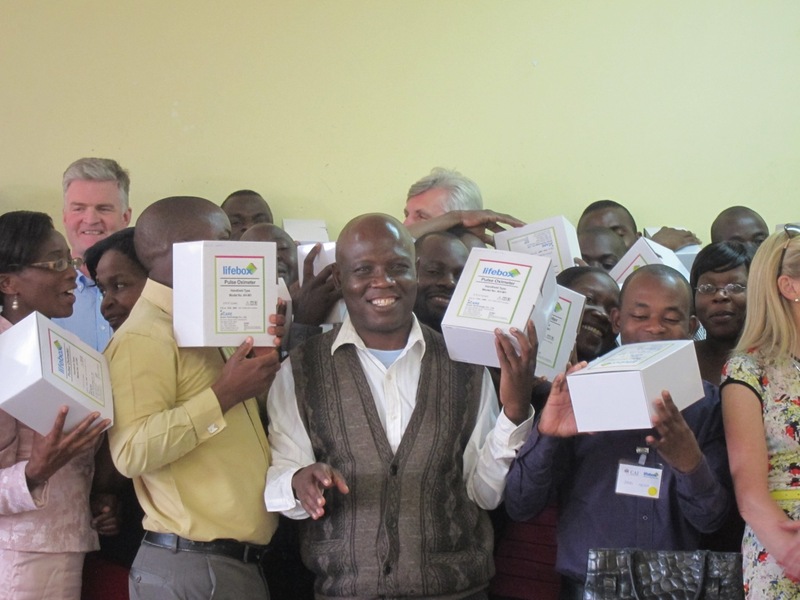 The Peltola/Moulds initiative, (“another one just came in!”) was one of the first individual fundraising efforts for Lifebox, and it was so successful that we ended up sending not one, but two large shipments to Blantyre. After the second shipment, Laura wrote to tell us about how the initiative got started, and about her time working at the Queen Elizabeth Central Hospital. 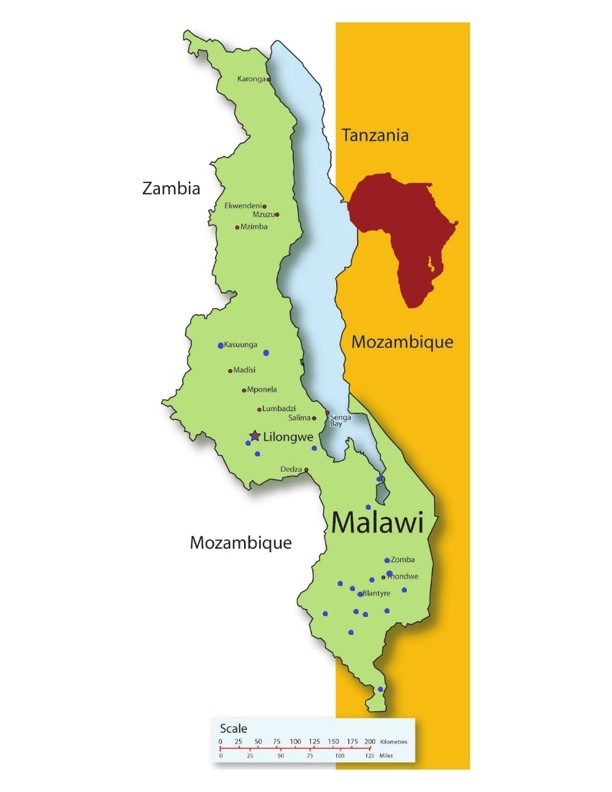 “When speaking to one of my consultants in England last June about my preparations for a year volunteering as an anaesthetist in Malawi, he mentioned Lifebox. When researching this charity, I found it to be a highly worthy cause and relevant to the work I would be doing in Malawi. My boyfriend and I were keen to try to contribute something sustainable to the community, and so we undertook fundraising prior to our departure. 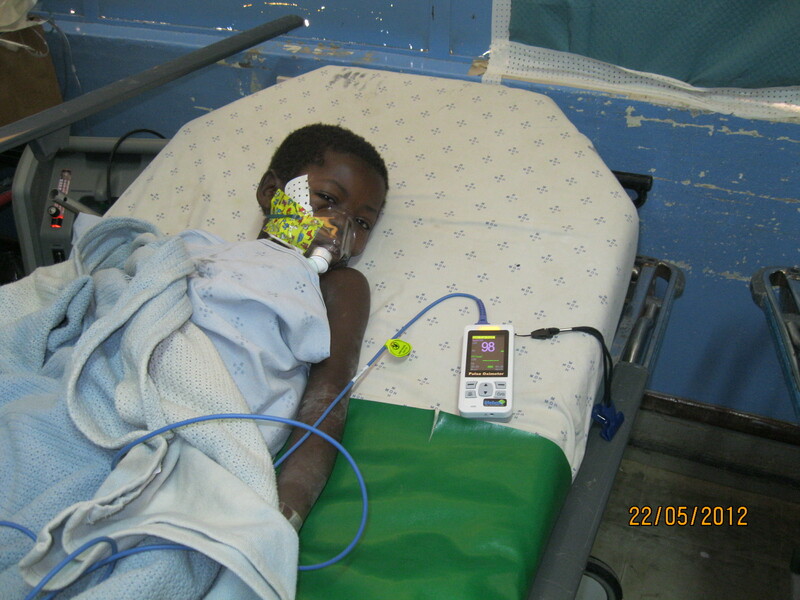 Through generous donations from friends and family, we managed to raise enough funds for 14 pulse oximeters, all with adult and paediatric probes and spare rechargeable batteries, as well as 9 additional probes.